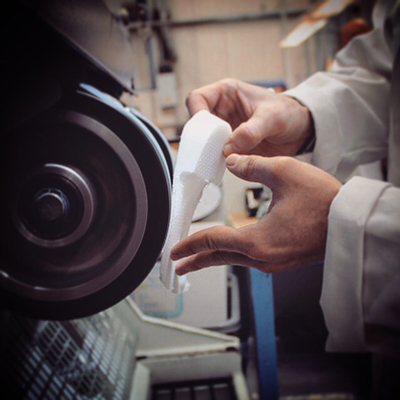 Our sister company LBG Medical opened its custom orthotic laboratory developing biomechanical orthotics for the medical industry. 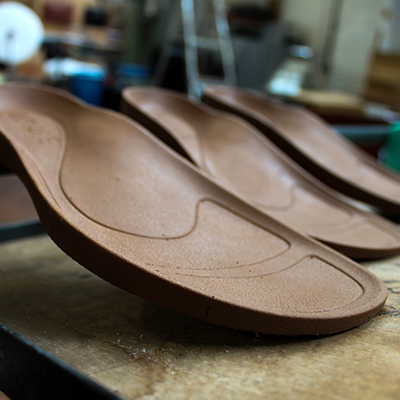 After working with thousands of podiatrists, an orthotic solution for sandals was becoming more and more sought-after and so the idea to develop a range of luxury built-in orthotic sandals was born. 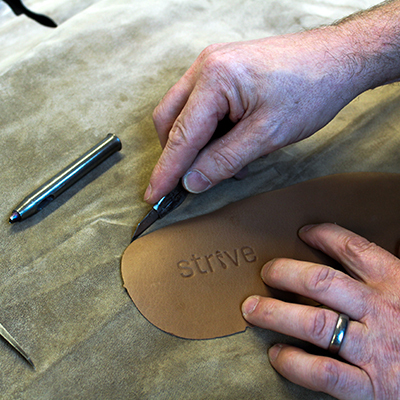 Two years of research and development saw the first concept of our Biomechanical Footbed Technology and not long after our Strive sandal collection was launched in the UK. A natural leather sock was added to the footbed and because Strives had become so popular, we introduced our first Autumn/Winter collection consisting of slippers and shoes. Boots are introduced into the collection and Strives become available in various countries around the world. After twelve months in the making, we develop our first ever Elevated Collection with a more boutique feel, without compromising on any of our health and comfort benefits.